Join FSSA Today and Save! Submit your application today. 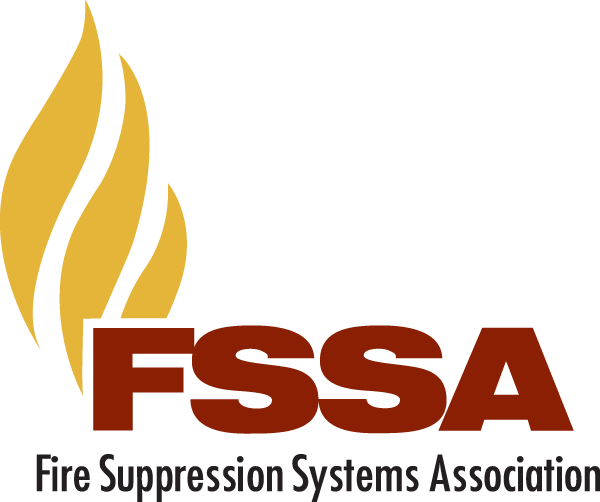 Click here to apply for membership into FSSA. All applicants applying for membership need to be regularly engaged in business in the applicable class for a period of at least one (1) year. Manufacturer: A manufacturer member, a voting member, is a firm or corporation which designs, manufactures and sells special agent fire suppression systems or is a producer of major components or agents used in special agent fire suppression systems. Annual dues are based on calendar year sales - under $2million = $4,400; over $2million = $5,500.00. Supplier: A supplier member, a non-voting member, is a firm or corporation which supplies parts, services or technologies to manufacturers or installers of special agent fire suppression systems, and who does not qualify for membership as a manufacturer or installer member. A supplier member may participate in association programs and activities as determined by the board of directors. Annual dues are $750.00. Membership has its benefits. Click here to view the value of membership in FSSA. Contact FSSA Headquarters by email at [email protected] or call 410-931-8100 with any questions you have.